How do I relieve stress? What are natural ways to keep your brain regulated? Learn easy stress management techniques and how neurofeedback training functions as a great antidote to stressors and help you reduce stress. Keep your Central Nervous System (CNS) separate from the dis-regulation around you — whether it’s an nervous aunt or a parent who knows how to say just the right thing to trigger you, remind yourself that your CNS/brain is entitled to stay regulated and calm. It’s yours and you can protect it. Take space — a great way to help your CNS stay separate from others' is to get up and move. Go to the bathroom, take a short walk, volunteer to do the dishes! When your CNS experiences room to breath, it willcalm down. Stay in touch with your body — we get angry, fearful or worry when we lose track of our felt experience then get triggered and believe the triggered feelings are meaningful about the here-and-now (they’re not; they’re old). Breathing deeply is a good way to stay in touch with feelings and help calm us. Cold compress on the back of the neck is good calming tool. Focus on the people you enjoy — our brains want to focus on the people whom it considers dangerous or that need to be 'monitored' This habit will just lead to the same old bad feelings. Encourage yourself to focus on relating with the people who are open, cheerful, or kind. That may mean you’re on the floor playing with the kids for an hour! The other option is to focus on mutually enjoyable subjects and get up and excuse yourself when difficult topics are brought up. Come in for a tune-up neurofeedback session or rent a neurofeedback equipment for home use — neurofeedback training is a great antidote to the stressors. Neurofeedback helps your central nervous system stay open, calm and out of those fight/flight/freeze feelings: anger, worry, and hopelessness. relieve stress Levels naturally & Boost Your Self-Esteem with NeurOptimal Neurofeedback Training! NeurOptimal® Neurofeedback trains the brain to function optimally by using present-moment information rather than habituated, often maladaptive, response patterns. During training the brain uses visual and auditory information offered by NeurOptimal to re-organize itself and release old patterns of “stuckness.” The result is effortless transformation with little unwanted effects. Clients train for a variety of reasons: peak performance, emotional issues, learning or focus problems, and personal/spiritual growth. 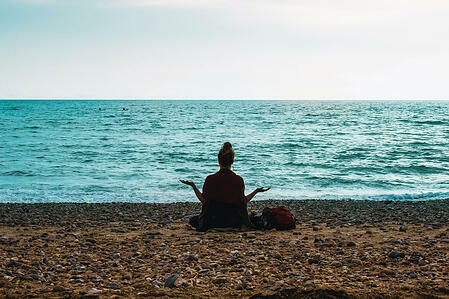 The benefits of neurofeedback are feeling calmer, less hypervigilant and nervous, feeling more at ease, increased motivation and ability to accomplish tasks. 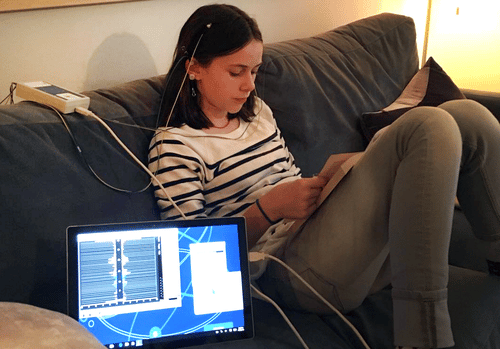 If not close to any of our locations, renting your own neurofeedback home system is the number one choice, especially for families and partners who want to train together. 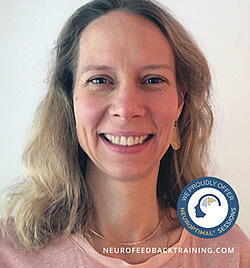 The Neurofeedback Home Kit provides the same effective neurofeedback training as in our office sessions. The system is fully automatic, easy to use and our neurofeedback trainer coaches are standing by to help if extra help is needed. Read this blog post on . As a sales representative for NeurOptimal, one can also buy the system directly from us. Click here to learn more about buying a neurofeedback machine.